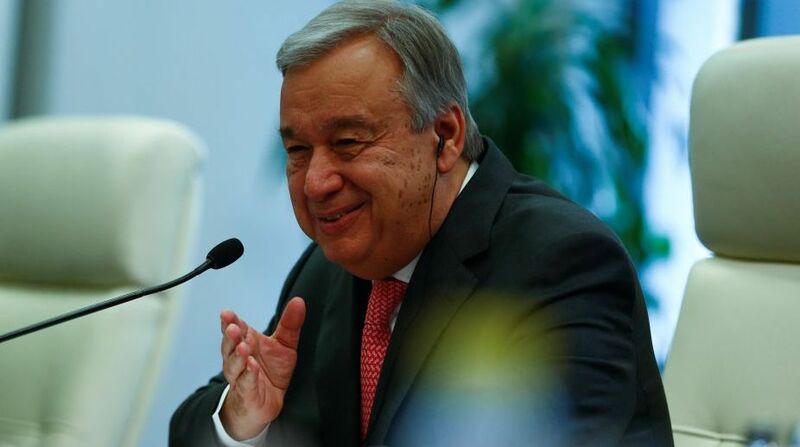 UN chief Antonio Guterres on Thursday called on the global community to draw inspiration from the journey of Lord Buddha and embrace his message of compassion on the occasion of 'Vesak Day'. Vesak marks the birth, enlightenment and death of Gautama Buddha. “Born a sheltered prince, Shakyamuni (Buddha) went out into the world to confront and overcome human suffering. 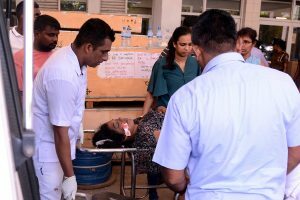 This message of compassion is timeless,” the UN chief said. The UN Secretary-General also emphasised that in the current interconnected world, there can be “no peace as long as others are in peril, no security as long as others suffer deprivation [and] no sustainable future until all members of our human family enjoy their human rights”. He called on the people of the world to celebrate the wisdom of Buddha by taking action for others with a strong spirit of solidarity. On the occasion, a special commemorative event was held yesterday at the General Assembly attended by UN ambassadors, diplomats and Buddhist monks. The event included sermons and a Buddhist musical interlude by a group of children from Sri Lanka. India's Permanent Representative to the UN Ambassador Syed Akbaruddin told the gathering that Buddha's key messages of truth, non-violence, peace and harmony continue to resonate across the world two and half millennia after his death. “The modern world continues to be beset with great human suffering, deepening inequalities violent conflicts and environmental degradation. The teachings of Buddha which essentially is a reaffirmation of a sustainable lifestyle, harmony with inner self and with nature, hold great promise for achievement of global sustainable development goals and to unite the world to fight climate change,” Akbaruddin said. Prime Minister Narendra Modi is also visiting Sri Lanka to attend the 'Vesak Day' celebrations in Colombo. In 1999, the UN General Assembly adopted aresolutionin which it recognised the International Day to acknowledge the contribution that Buddhism, one of the oldest religions in the world, has made for over two and a half millennia and continues to make to the spirituality of humanity.